Flip a coin, if heads. 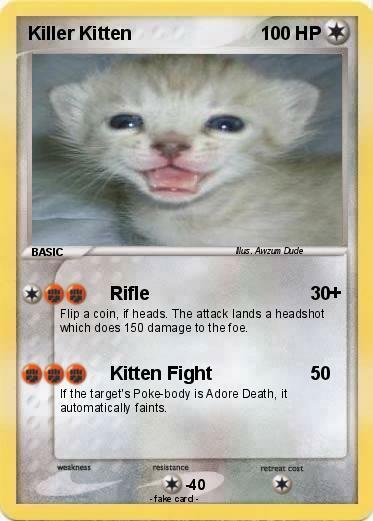 The attack lands a headshot which does 150 damage to the foe. If the target's Poke-body is Adore Death, it automatically faints.